Iran has high hopes for its bunkering facility on Qeshm island, with operations said to begin by next month and provide a challenge to neighbour and key global market Fujairah. Similar bullish comments were made two years ago. 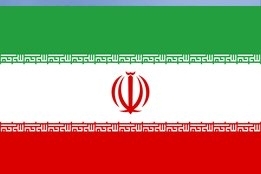 But in comments Wednesday, as reported by local media, the head of the Islamic Republic of Iran Shipping Lines (IRISL) urged the country to back its bunker business. "The government, the ministry of petroleum and the Ports and Maritime Organization of Iran should help develop this lucrative and productive industry," IRISL Managing Director Mohammad Saeedi was quoted as saying. Iran has had aspirations of a buoyant bunker business on Qeshm Island for a number of years.